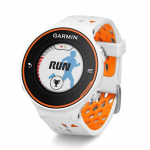 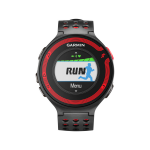 Garmin’s popular Forerunner series brings forth the impressively equipped 220 and the even further endowed 620. 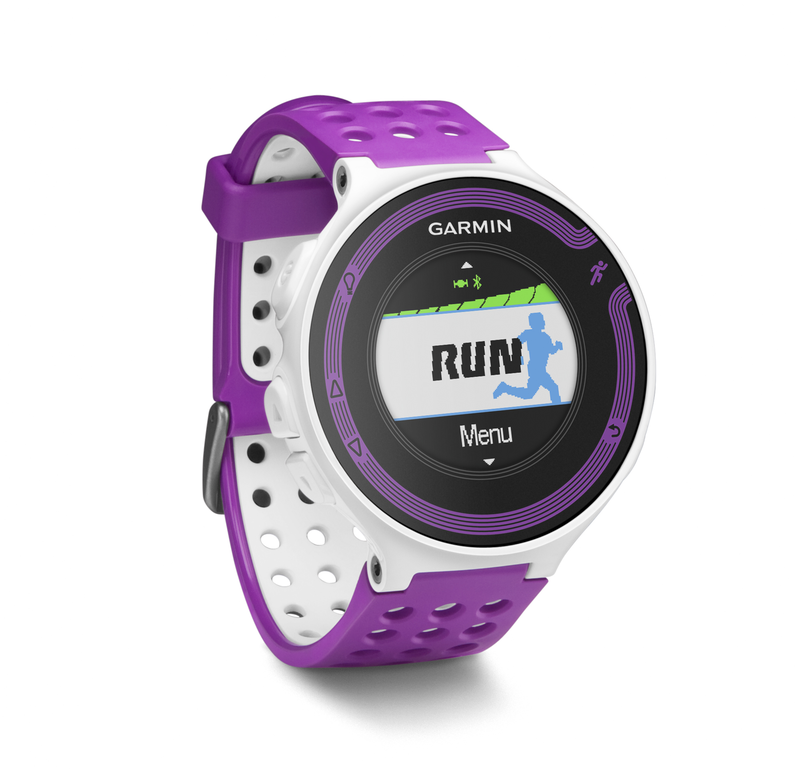 Both the 220 and 620 feature a color display, accelerometer and pace alerts which will indicate to the runner via vibration or sound (based on user choice) how their current performance compares to past runs including best times. Each is also equipped with an automatic pause feature that senses a lack of motion at a stop sign for instance and thus will pause the run timer. 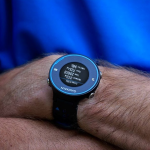 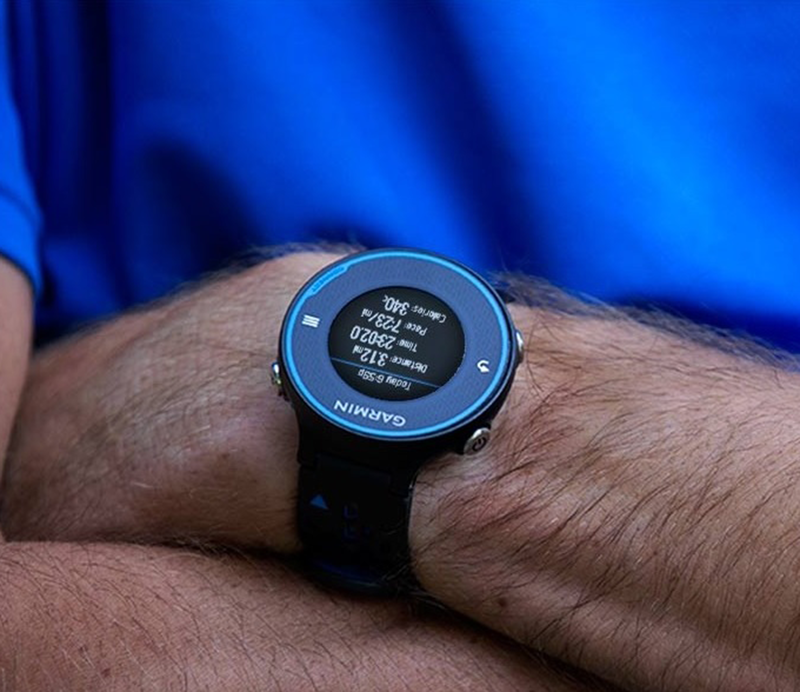 Designed to work seamlessly with smartphones, Garmin’s free app automatically receives the information from each run as soon as the watch is within Bluetooth range of the mobile device, It will also transmit the run information, including GPS location to family, friends or even your trainer if so desired. 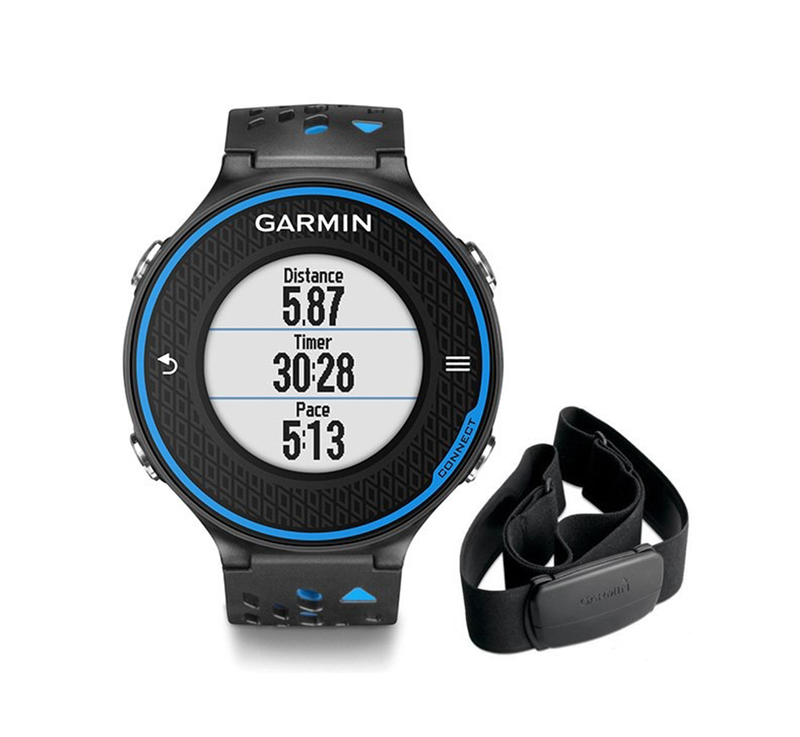 Employing the optional Garmin heart rate monitor will also add a slew of other information about the run, that is where the 620 begins to boast more features as implementing the heart rate monitor allows the 620 to monitor elements of running that professional runners may be interested in such as vertical oscillation, ground contact and cadence. 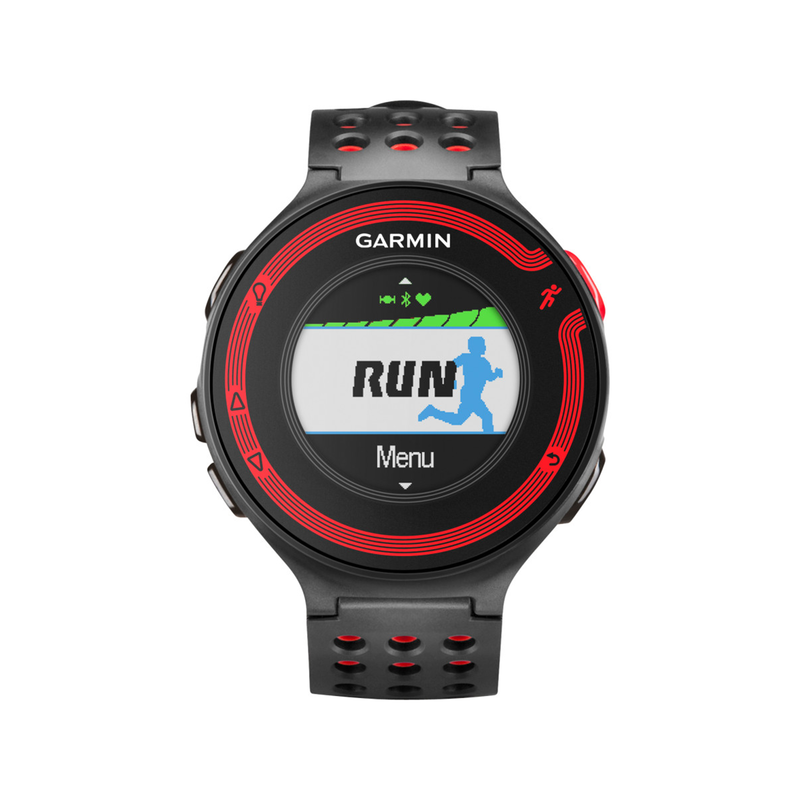 The 220 is suitable for running enthusiasts and those in training, while the 620 boasts features that would best suit a professional runner.